One of the primary reasons would be failure to establish goals and expectations, track daily/weekly progress and carry out corrective actions if and when required. Determining motivational performance metrics, establishing Key Performance Indicators (KPI) to track performance, and establishing a Kaizen approach to continuous improvement is paramount to achieving positive, sustainable change initiative results. To discover an effective Performance Measurement and Management Training Program (including the development of the Performance and Balanced Scorecard)... stay connected and continue your reading. If you've ever said, "There must be a better way." ... there is, and it's not more computerization! If you�re pursuing a computer hardware and/or software solution to your problems; you may have the �cart before the horse!� If you�re not focused on identifying and mastering performance measurement and management basics, no level of computer sophistication will get you to where you want to go. Do you want to optimize personal and company success? If so... you need to study and master the basics of performance measurement and management. "Many historic, recurring day-to-day problems (perhaps the same problems that plague your operation) can be permanently eliminated by a tenacious execution of Bill Gaw's, Tutorial, "The 7-Basics of Manufacturing Performance Measurement and Management. implement, and master the Basics of performance measurement and management. Basics for optimizing MRP, ERP results... Basics for increasing speed, improving quality and reducing non-value-added costs... Basics for bullet-proofing continuous improvements that will improve customer satisfaction... Basics for creating a fun working environment. Manufacturing Performance Measurement and Management Training... It's the "how to"
1. The Strategic Plan: The strategic plan is the result of a business process that many companies employ to identify their critical success targets that set the course for future growth and profits. Lewis Carroll in �Alice in Wonderland� makes a good case for it: �Would you tell me, please, which way I ought to go from here?� said Alice. �That depends a good deal on where you want to get to,� said the Cat. �I don�t much care where�,� said Alice. �Then it doesn�t matter which way you go,� said the Cat. 2. The Performance (Balanced) Scorecard: Financial numbers may tell us we�re winning the war, but it takes a performance scorecard to focus our energy and efforts to win each of the battles along the way. 3. Overcoming Objections: Let�s not forget that we�re in the business of promoting improvements. There are many reasons why positive change is difficult, the most significant is all the objections and obstacles that are placed in the way of your progress. Don�t become a member of this negative force, they are the losers. Remember, there can be no status quo; if you are not gaining, then you are losing! 4. Information Integrity: Bottom line expectations will not be achieved when day-to-day production and business processes are driven by inaccurate, untimely and uncontrolled data and/or documentation. 5. Team Dynamics: It is extremely important to understand that results gained from a Strategic Planning Program will be in direct proportion to the amount of empowerment granted to self-directed work teams. 6. Structure and Deployment: There are three types of business managers: Those who track the score and know that they are winning the competitive battle�those who track the score and know that they are losing the competitive battle�and those who don�t track the score and are not even in the competitive battle. 7. Kaizen Management: If your manufacturing team can handle only one strategic initiative at a time, then let it be the implementation of a �quick-hitting� kaizen management program. There just isn�t any other more important program in our pursuit of profits. Manufacturing Performance Measurement and Management "
and, at a 50% discount for Website Visitors! 1. CD - 7-Basics of Manufacturing Performance Measurement and Management Tutorial - Financial numbers may tell us who's winning the war, but it takes a motivational, performance measurement and management training program to win all the battles along the way. Remember, without data you're just another opinion. 2. CD - Value Stream Mapping T-Module - Bill Gaw's Value Stream Mapping e-learning Module includes 51-powerful, PowerPoint� graphics, "plus" annotated note pages with explanations, and "lessons learned by a "been there, done that" professional. 3. CD - Thinking Outside the Box - Creative thinking skills are required by everybody. Each and everyone needs to continuously challenge and expand their ways of thinking to enhance personal and business success. 4. CD - Quality System Toolbox - Provides an interactive ISO 9001 checklist and quality manual and procedure templates to jump-start or re-ignite a company's quality manufacturing initiative. Provides a quality manufacturing roadmap to optimize prior quality efforts and maintain a focus on improving quality. 5. 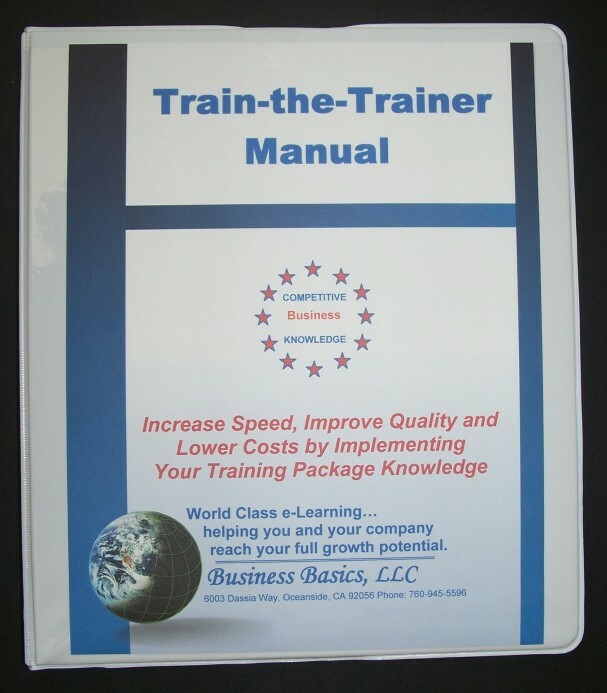 Train the Trainer Manual - Should you decide to use your tutorial and e-learning modules for in-house training we include a printed-copy of an effective training methodology, a vital "train the trainer" resource. "Thank Bill for the "Free-be". I can already see where I can apply much of it to my office operation. By the way, I did not just buy the Training Library I bought the "Performance Management Training Package." The Training Library has been reviewed and re-reviewed many times already and many slides used to train some of my staff. Thanks for a great product." 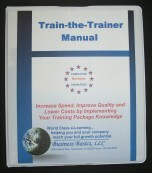 For more than 15 years, our 1700 plus customers and 15,000 plus newsletter subscribers have looked to Business Basics as a trusted developer of lean manufacturing training materials... manufacturing knowledge and implementation know-how that's helping individuals and companies exceed their goals and expectations. Management and the Performance (Balanced) Scorecard"
Order your Lean Manufacturing Performance Measurement and Manage-ment Training Program today at a special discount price of $397. That's a savings of $391.00 and thousands of dollars less than attending relevant seminars and workshops. 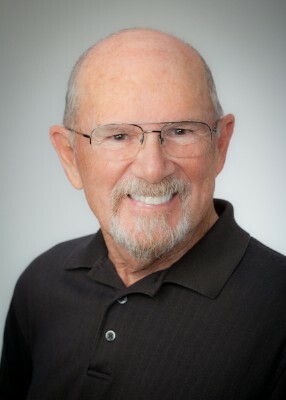 And, with Mr. Gaw's expert commentary and "lessons learned" it's like attending a seminar-forum in person, having Bill guide you personally through his effective lean leadership methodology. We are so sure that your Lean Manufacturing Performance Measure-ment and Management Training Program will have the impact you desire that you can order entirely at our risk. The program comes with a No Risk, 100% Unconditional Money-Back Guarantee. This is a Lifetime 100% Money- Back Guarantee! Believe this, we will never consider your purchase binding until you have reviewed all the material and put it into practice. We know that you, like our other customers, will be thrilled with the results. In fact, we are so convinced that your training program will work for you that if you're not completely satisfied for any reason, simply let us know and we'll make an immediate full refund of your purchase price and you can keep the program.